If you're looking for a crossover SUV to meet your needs and offer a fun ride, then might we suggest either the 2019 Jeep Compass or 2019 Toyota RAV4. Both offer a variety of trims loaded with features while coming equipped with impressive powertrains to help you get where you're going. 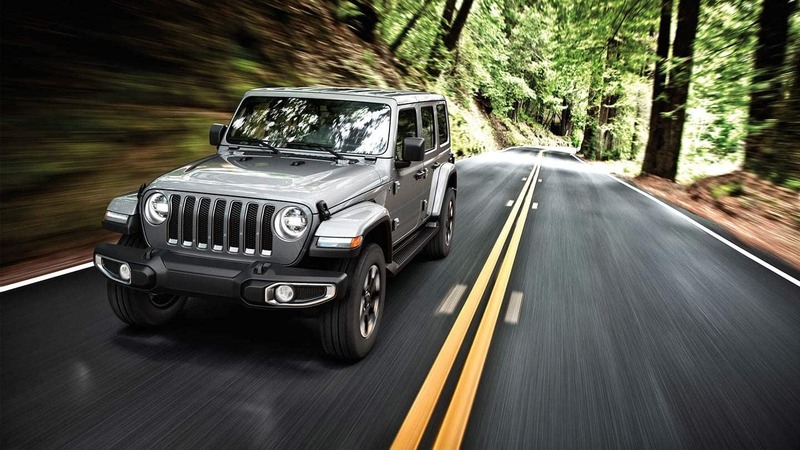 However, if you're wondering which might be better than the other, then read below as we compare and contrast some of the features and options present in the Wrangler and RAV4. The 2019 Jeep Compass comes standard with an impressive 2.4-liter Tigershark engine that maintains 180 horsepower and 175 pound-feet of torque. 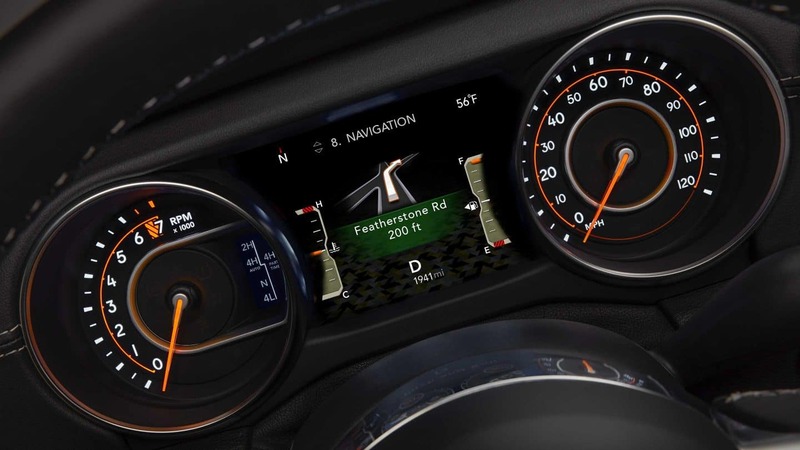 While this may be the Compass's only engine option, it does offer the choice between three available transmissions so that your drive will always be the drive that best suits you. For those who prefer 4x2 trims there's a six-speed automatic transmission, for those more interested in 4x4 trims there is a class-exclusive nine-speed automatic transmission, as well as an option for a six-speed manual transmission that can be outfitted to any trim. All come with access to the Selec-Terrain feature, giving the Compass access to special driving modes for snow, sand, and mud. Like the Compass, the 2019 Toyota RAV4 only comes with one engine option; a 2.5-liter inline-4. A fine engine to be sure as it tops out at 203 horsepower and 184 pound-feet of torque. Unlike the Compass, the RAV4 only has one transmission option as it comes equipped with an eight-speed automatic transmission. This combination makes it great for getting around town, but may limit its access to more exciting driving experiences. The 2019 Jeep Compass comes in four trim varieties. The Standard Sport trim brings in a six-speaker sound system, 16-inch wheels, USB port, air conditioning, Bluetooth connectivity, and a 7-inch touchscreen with Uconnect. The Latitude trim adds an upgraded wheel size, keyless entry and ignition, upgraded upholstery in cloth or simulated leather, and a leather-wrapped steering wheel. The Limited trim comes as the most well-equipped with features such as leather upholstery, 18-inch wheels, a heated steering wheel, remote start, power-adjustable driver's seat, 8.4-inch touchscreen, upgraded driver information display, smartphone integration, automatic dual-zone climate control, and satellite radio. Lastly is the off-road-oriented Trailhawk with specialized features in the form of a matte-black hood accent, 17-inch wheels, underbody skid plates, a raised suspension, tow hooks, and Selec-Terrain system for rocky paths or steep climbs. The RAV4 comes with five trim options to choose between. The LE trim comes standard with 17-inch steel wheels, cloth seats, Toyota Safety Sense 2.0 with newly added lane tracing assist, road sign assist, daytime bicycle detection, and night-time pedestrian detection; as well as a 7-inch touchscreen equipped with Entune, Alexa, and Apple carplay. The XLE features engine push-start, moonroof, five USB ports, fog lights, 17-inch alloy wheels, rear air vents, and dual-zone temperature. The XLE Premium trim adds softex upholstery, 19-inch chrome-finished alloy wheels, and power liftgate. Next is the Adventure trim, which is the RAV4's attempt at an off-roader with all-wheel-drive, 19-inch matte black alloy wheels, rear 120V/100W power outlet, and multi-terrain select feature for rocks, dirt, sand, and muddy conditions. The top trim of the RAV4 is the Limited, coming with the features of the lower trims and adding heated seats, chrome-finished 19-inch alloy wheels, 8-inch touchscreen, and digital rearview mirror. While both vehicles certainly have a lot going for them, we'd have to give it to the 2019 Jeep Compass. For engines, the RAV4 may seem better on paper, but the limited choice when it comes to transmissions means there's no personalization to your drive. Similarly, while the RAV4 technically has more choices for trims than the Compass, the Compass's features are more well-dispersed among its trims whereas the RAV4 could probably stand to actually combine a trim or two to make for better options. Contact us or check our inventory to learn more or see what we have on the lot.